BE YOUR OWN BOSS!! 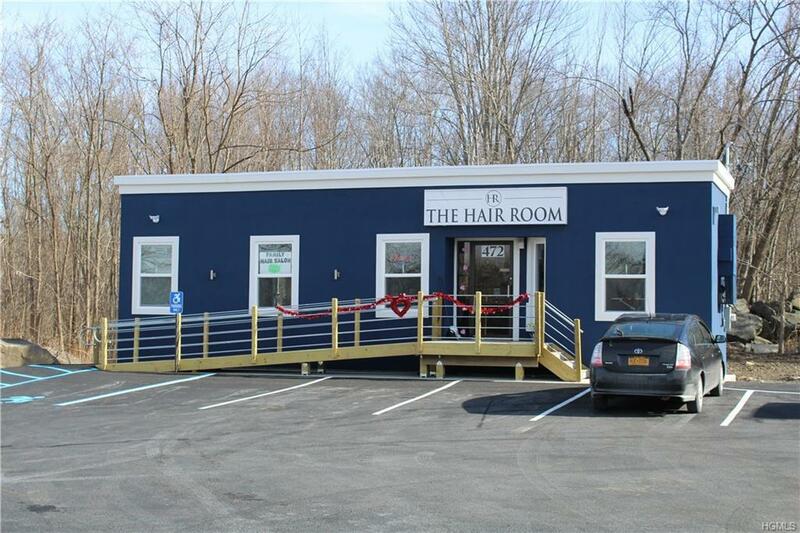 Single chair and full station for Rent for $500.00 in Brand new hair salon (includes use of entire room). 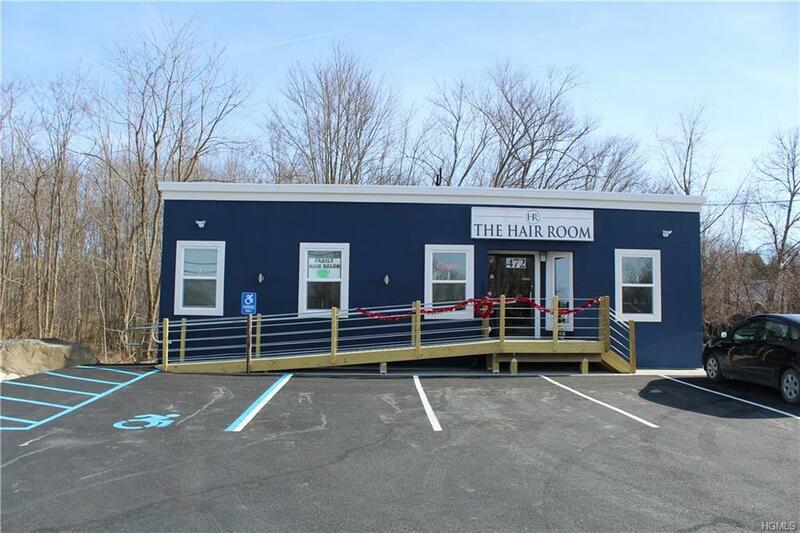 High traffic location for this "Turn Key" Hair Salon. 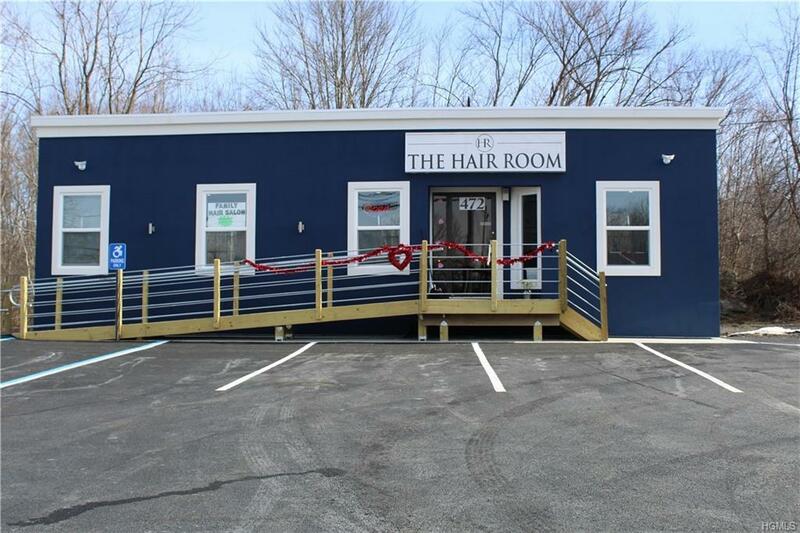 Brand new hair salon with 5 full stations fully equipped, 2 sinks, stacker washer/dryer. Over 27,000 cars per day driving by. In the middle of New Windsor located across the street form very popular Schlesinger Steakhouse. 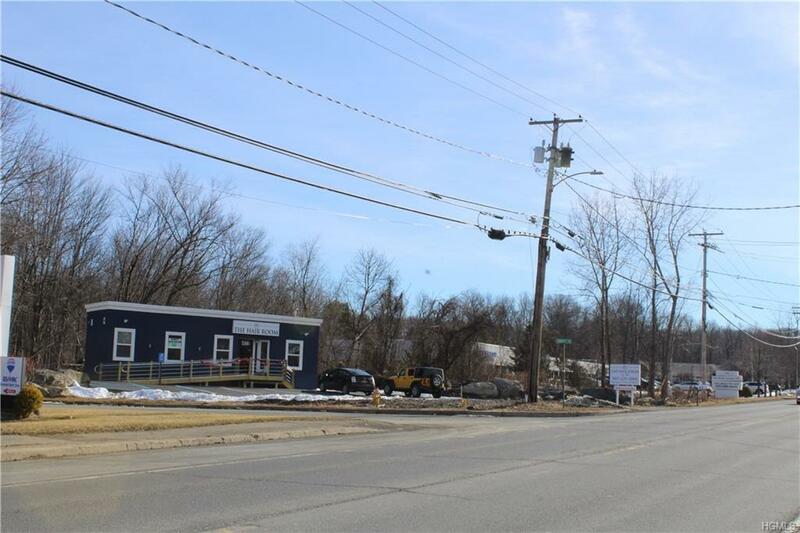 All brand new; hardwood floors, upgraded trim, handicap accesible bathroom, handicap accessible ramp, brand new pavement and striped private parking lot with plenty of parking. Don't miss this opportunity to move in and immediately start working. Rent this chair and stat making money immediately. BE YOUR OWN BOSS! Must see. Call now or you will miss this outstanding opportunity.